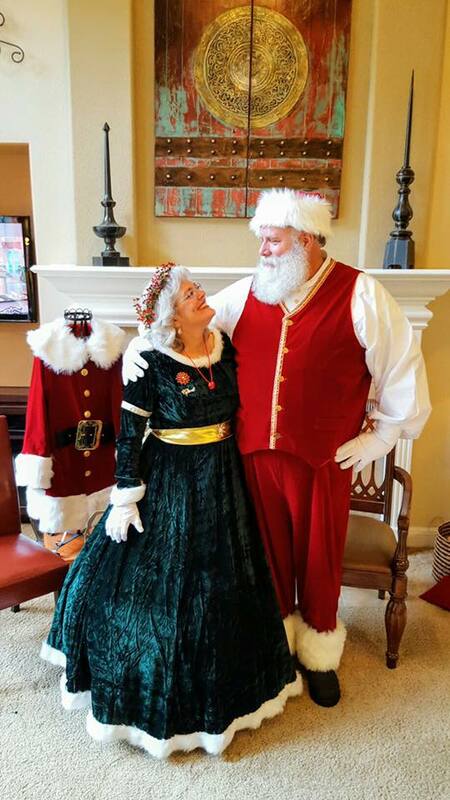 Christmas was in the air on Saturday, December 3rd in Rogers Ranch at the lovely David Weekley model home. Cookies with Santa was sponsored by the Tom White Group of Keller Williams Legacy. We had agents on hand as well as David Weekley sales representatives to answer any and all real estate questions. The highlight of the day was the guest appearance by Mr. and Mrs. Claus. The event was very well-attended. Each guest was able to spend time with Santa and Mrs. Claus, while having their pictures taken and even reading a few books with Mrs. Claus. So many smiles from children and families of all ages!! The Tom White Group was thrilled to spend this time with so many residents and friends of the Rogers Ranch Community. We are looking forward to doing it again in 2017. Event planned this year for Saturday, December 2nd. We hope to see you all there!